In representing CFA Institute, a global membership organization that awards the CFA designation, CFA Society Austria sets standards of ethical and professional excellence for the investment industry in Austria. CFA Society Austria is hosting its annual meeting on May 7. CFA Society Austria is now part of the CFA Institute App. We encourage you to join your fellow investment professionals for world-renowned speakers, learning sessions, and networking events in the heart of the city. If you attend only one investment conference each year, make sure it’s the CFA Institute Annual Conference. 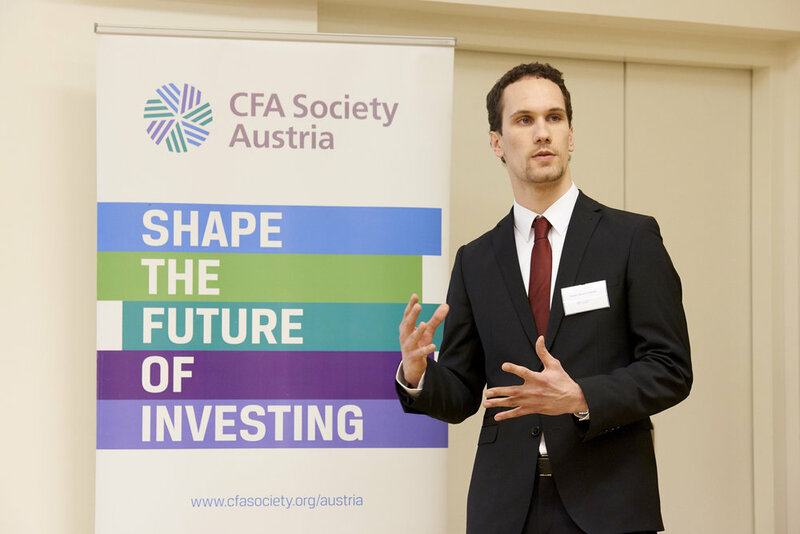 Join us on the CFA Society Austria Facebook page for news, updates and photos from our events.